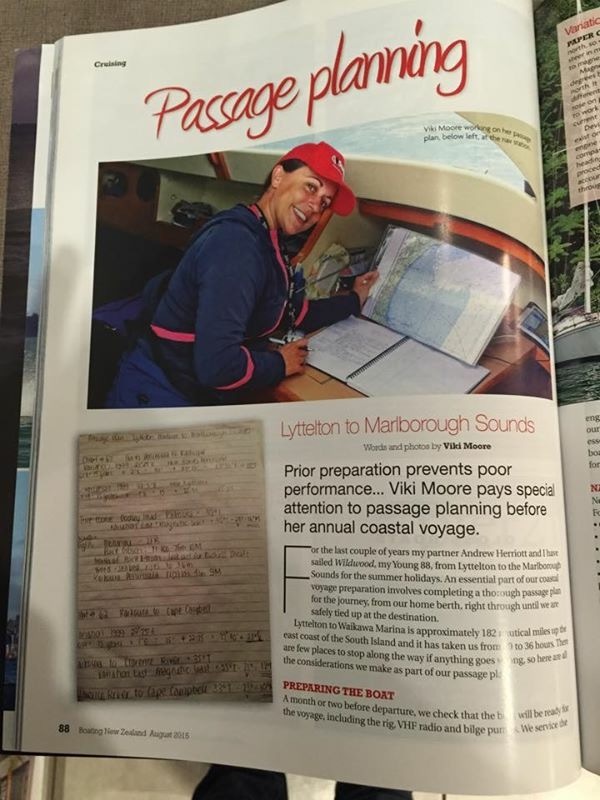 I was super excited to have an article published in Boating NZ Magazine this month! 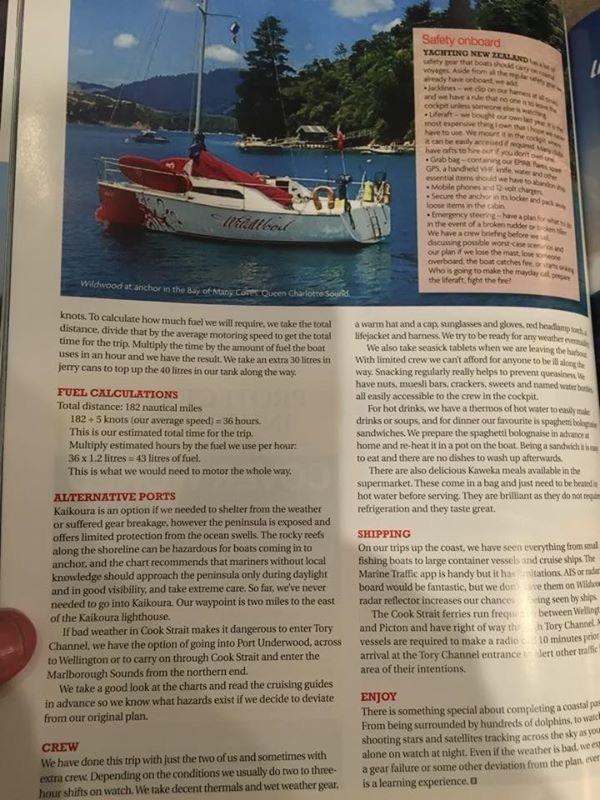 I love writing about our adventures, so it would be fantastic if we are able to supplement our sailing fund while writing articles and taking photos of our travels along the way. 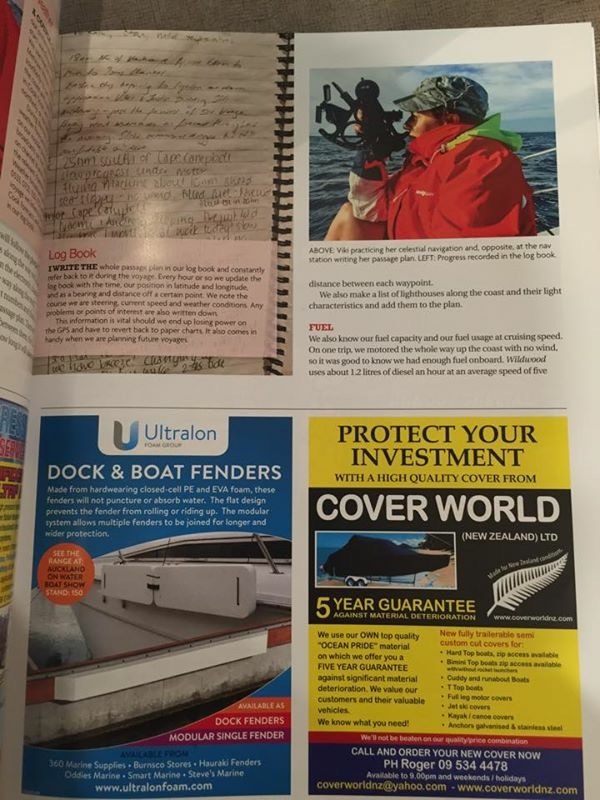 Anyway you can read the whole article on the Boating NZ Website by clicking here. And here are some photos of the printed product. 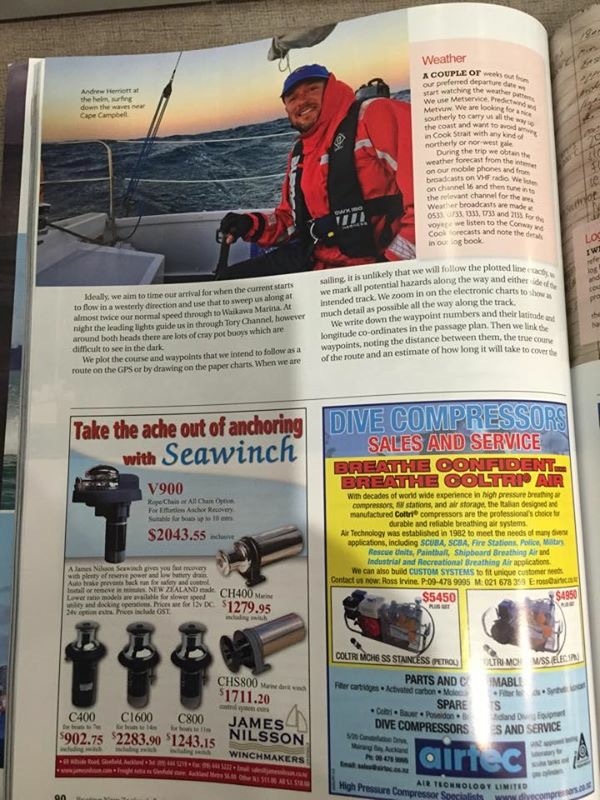 That is a fantastic article – well done! Well done. Great to see this published. Welcome to the writers club! 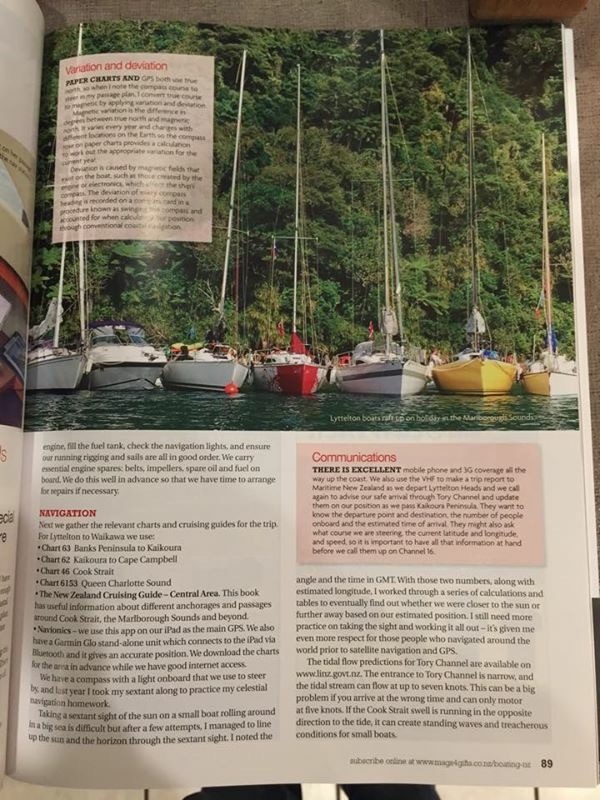 I agree, it’s always gratifying to see your work in print… I have just submitted a few myself after our winter cruise with our family! Wonderful! I love your writing Chris & Wade! congratulations, Viki, very well done! Fantastic Viki! Very happy for you. Keep sharing your adventures! Thanks Linda! Loving following your travels.